Director Michael Bay has taken to Instagram to reveal that the official title of Paramount’s fifth Transformers movie will be Transformers: The Last Knight. It’s unclear who (or what) the title may be referencing, but it’s certainly a departure for the franchise. Mark Wahlberg is set to return, while Nickelodeon actress Isabela Moner and comedian Jerrod Carmichael (The Carmichael Show) are expected to join him in the action-packed sequel. Also Read: Who Is Isabela Moner, Possible New Star of ‘Transformers 5’? 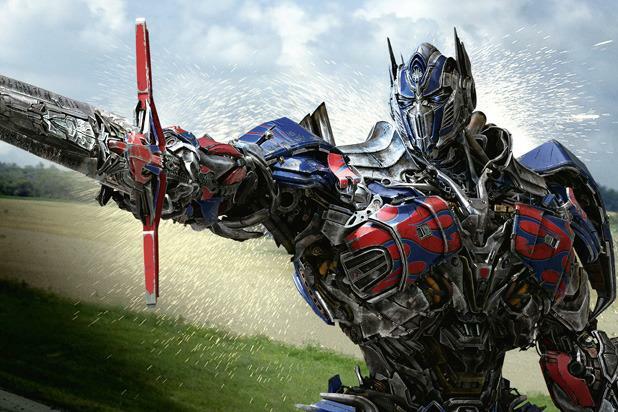 Transformers: The Last Knight boasts the involvement of executive producer Steven Spielberg as well as a litany of writers including Oscar winner Akiva Goldsman. Lorenzo di Bonaventura, Don Murphy and Tom DeSanto will produce the sequel with Hasbro, and Paramount will release the film on June 23, 2017. Production is slated to start next month in Detroit. Watch the announcement video below and let us know if you’re excited for the next chapter in the Transformers franchise.